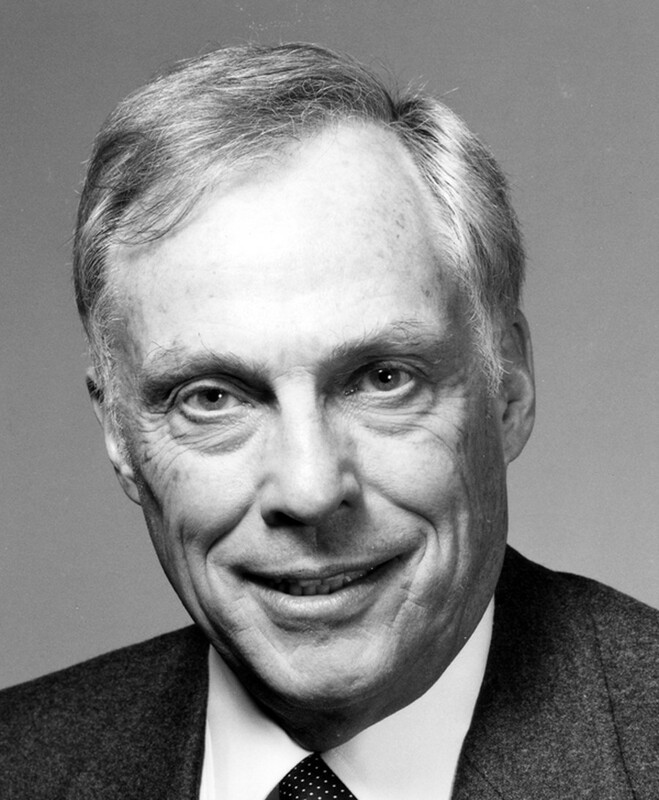 Molecular biologist Elwood V. Jensen (Ph.D. ’44), whose award-winning research on steroid hormones advanced the treatment of breast cancer, died from pneumonia on Sunday, December 16 in Cincinnati. He was 92. Jensen, the Charles B. Huggins Distinguished Service Professor Emeritus in the Ben May Department for Cancer Research, joined the U of C faculty in 1947 as an assistant professor of surgery and later became director of the Ben May Laboratory in 1969. At Chicago, he pioneered the study of steroid hormones, discovering a linkage between estrogen receptors and breast cancer that eventually led to the development of hormonal therapy treatments. These target estrogen-dependent tumors using drugs such as tamoxifen, which essentially inhibits the effects of estrogen to block breast cancer cell growth. At the time, standard breast cancer treatment involved surgically removing the ovaries or adrenal glands. But after developing a test to detect estrogen in breast cancer cells, Jensen found that only a third of breast tumors carry estrogen receptors, thus allowing doctors today to identify which patients will respond to hormonal therapy and which will need chemotherapy. After retiring from the University of Chicago in 1990, Jensen served as worldwide research director of the Ludwig Institute for Cancer Research in Zurich, the National Institutes of Health, Cornell Medical College, the University of Hamburg, and the Karolinska Institute in Stockholm. He settled down at the University of Cincinnati as the George J. and Elizabeth Wile Chair in Cancer Research in 2002. A Fargo, ND native, Jensen is survived by his second wife, Peggy, and two children from his first marriage, Thomas Jensen and Karen Jensen (M.D. ’77). Memorial services for Jensen were held yesterday in Cincinnati, and the University is planning a symposium in Jensen’s honor next spring.